U.S. #4692 pictures an undated photo of Piaf on a Paris stage. 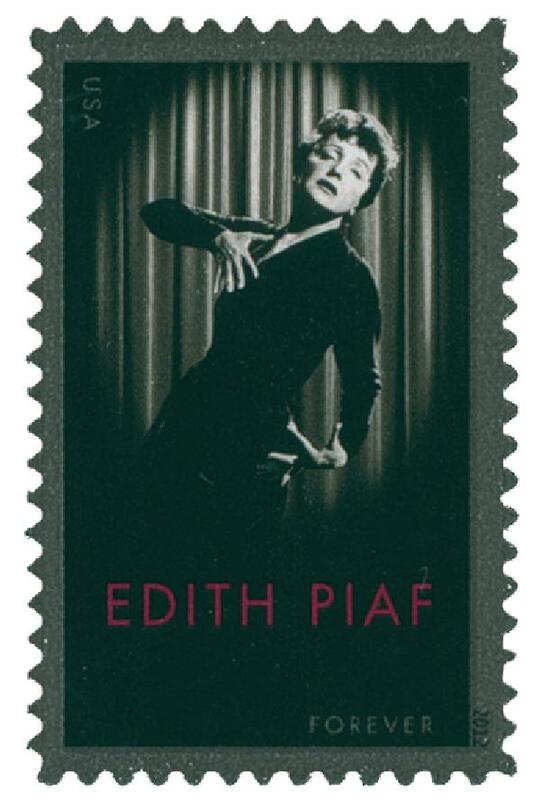 Singer, songwriter, and actress Édith Giovanna Gassion, better known as Édith Piaf was born on December 19, 1915, in Belleville, Paris, France. The future star was named after Edith Cavell, a World War I nurse that had helped French soldiers escape Germany. She took the name Piaf (slang for sparrow) in her 20s. U.S. #1247 pictures Sir George Carteret and two of his men walking into Elizabethtown in 1664. On December 18, 1787, New Jersey became the third state to ratify the Constitution and join the Union. 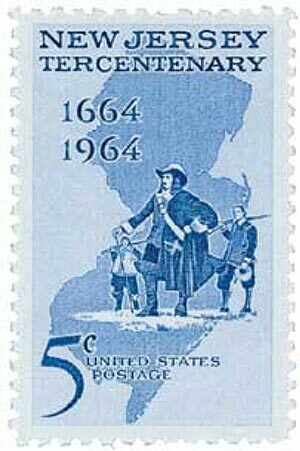 New Jersey’s first inhabitants were Native Americans who belonged to the Delaware tribe of the Algonquian family. Experts estimate that about 8,000 Indians lived in the region when European settlers first arrived. In 1524, Giovanni da Verrazano, an Italian navigator serving France, became the first European to explore the New Jersey coast. U.S. #1110 was issued on Bolívar’s 175th birthday. 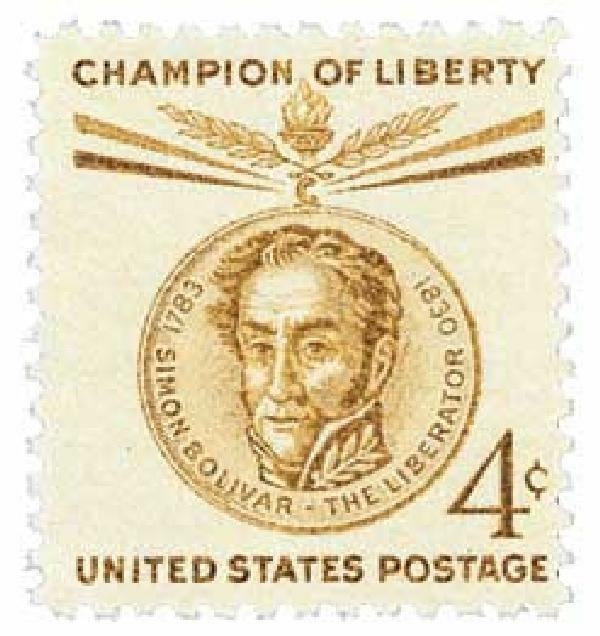 Military and political leader Simón Bolívar died on December 17, 1830, in Santa Marta, Gran Colombia. Simón Bolívar was born on July 24, 1783, in Caracas, New Granada (present-day Venezuela). He came from a wealthy family and moved to Spain in 1799 following the deaths of his parents. U.S. #557 from the Series of 1922-25. On December 16, 1907, Theodore Roosevelt’s Great White Fleet departed the United States for a 434-day journey around the globe to demonstrate America’s sea power. The practice of sending naval ships to other countries wasn’t a new one. It was common practice in the 1800s to send ships for the birthdays of monarchs or other foreign celebrations. U.S. #790 was issued on this day in 1936. On December 15, 1936, the first of 10 stamps in the Army/Navy Set was issued. 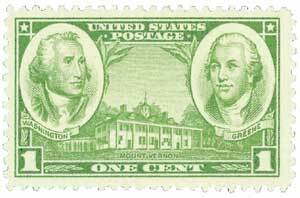 The idea for a set of stamps honoring America’s military heroes wasn’t a new one. 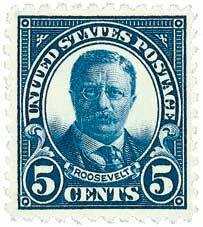 Years earlier, President Theodore Roosevelt had suggested such a series of stamps, but nothing was done during his term. 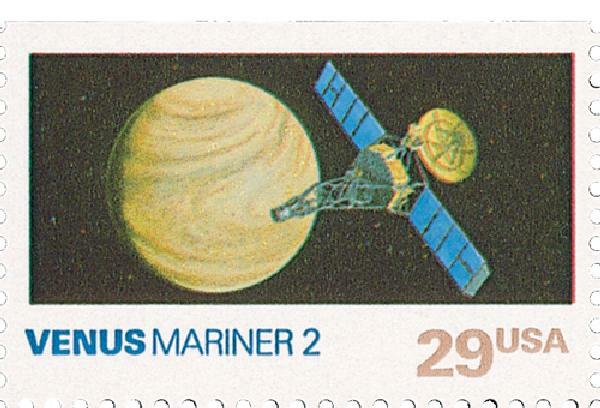 U.S. #2569 honors the Mariner 2 mission to Venus. On December 14, 1962, Mariner 2 became the first spacecraft to fly by Venus. Identical to Mariner 1, which had launched a month earlier, Mariner 2 launched from Cape Canaveral, Florida on August 27, 1962. On its journey to Venus, the Mariner 2 experienced some issues, but most were remotely correctable, or were corrected by the probe itself.